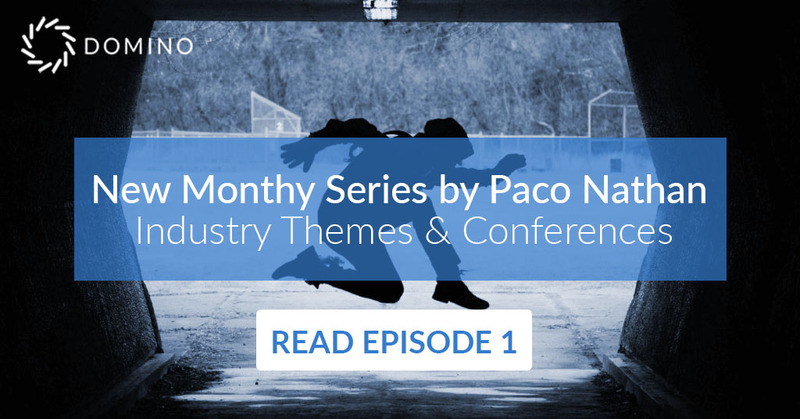 In this brand new monthly series, Paco Nathan will summarize highlights from recent industry conferences, new open source projects, interesting research, great examples, amazing people, etc. – all pointed at how to level up your organization’s data science practices. 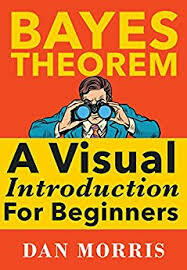 Read episode 1 today, and subscribe to the Domino Data Science Blog to automatically get emailed next month's episode! We are Dataminr, the leading company that turns social media into real-time, actionable alerts. Our ability to find and deliver information faster than any traditional source has completely revolutionized how critical, relevant and actionable information reaches the news, finance, public sector and corporate security industries. TransmogrifAI: Automated machine learning for structured data.